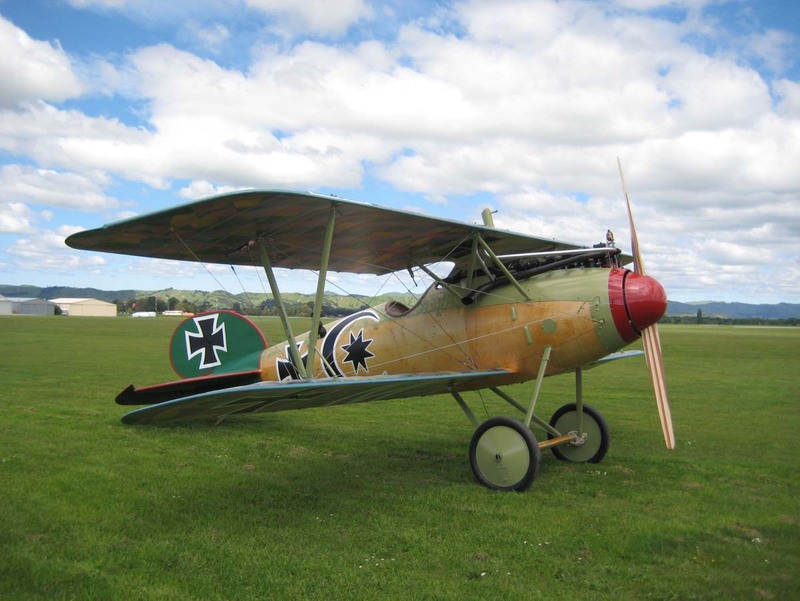 Check Out More About The Albatros Dva Below! Detailed closeups gallery of the Albatros metalwork. Gallery of images from assembling the Albatros including frames and coverings. Gallery of images constructing the Albatros fuselage. Closeups gallery of detailing the outside of the Albatros. Gallery of the details propellor and motor for the Albatros. Gallery of images during the Albatros build and completion. Gallery of details putting the Albatros frame together.